Tuition from Diksha. Structured profile currently studying at Cass business School-City University London..
Is Diksha the Study Buddy you are looking for? 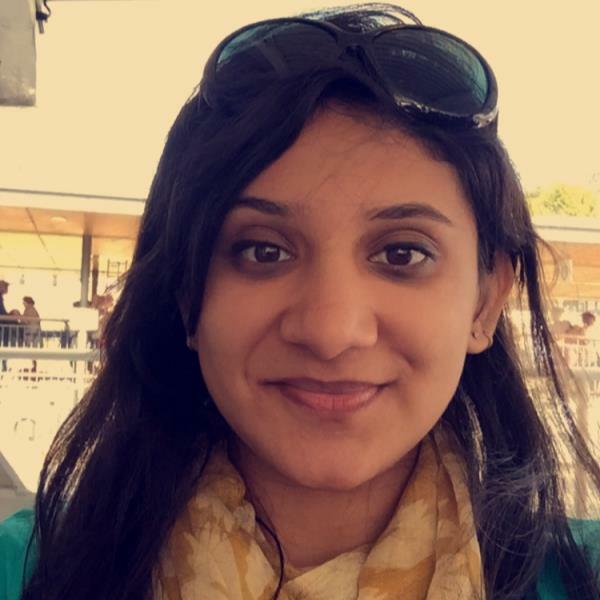 Diksha is currently studying at Cass Business School-City University London. On her spare time she helps her friend and brother with Maths and Science. She also likes Sketching and Painting and plays Badminton and Basketball. As a Studybuddy Diksha is motivating and structured!